Silver Spring, Maryland is the fourth biggest city in Maryland. Silver Spring has great access to Washington, D.C. at a fraction of the big city cost. This affordable neighborhood has low to mid rise buildings. 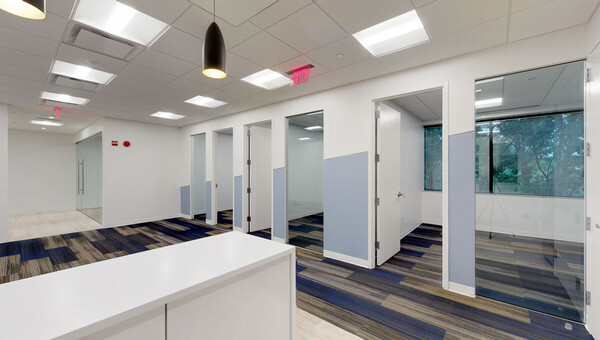 Well landscaped grounds, on-site banking and dining are a few of the features you’ll find when searching for office space for lease in Silver Spring, Maryland. Industries in Silver Spring include telecommunications, technology, real estate development firms, healthcare and law firms. A few of the major corporations and organizations located in Silver Spring include the American Nurses Association, National Oceanic and Atmospheric Administration, United Therapeutics and the new U.S Food and Drug Administration headquarters. 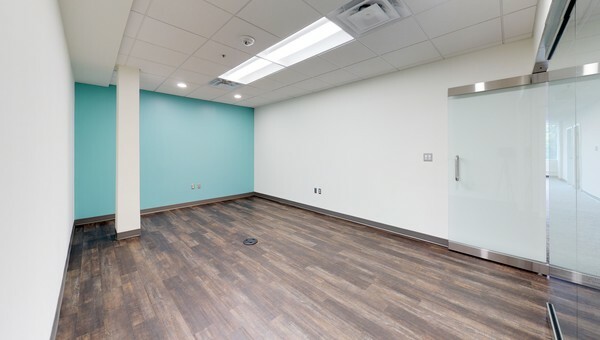 While you won’t find high rises or crowded office complexes in Silver Spring, you will find versatile spaces at an attractive price point. Truss has listings in all of the areas in Silver Spring, Maryland. 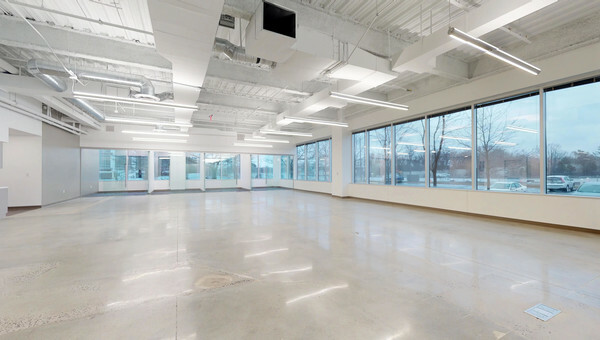 Small business owners can use Truss from start to finish in their search for office space. Truss’ artificial intelligent bot finds you available spaces that fit your business’ needs and the all-in pricing means no hidden fees for accurate side by side comparisons. 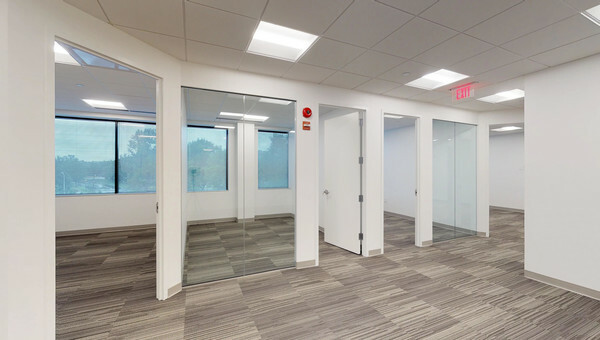 Truss makes searching for office space in Silver Spring, Maryland easy. Start your search today.